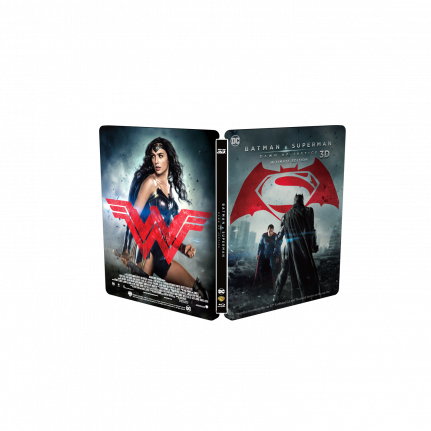 No 14 in the HDZeta Gold Label collection is the battle between the super heroes Batman v Superman. 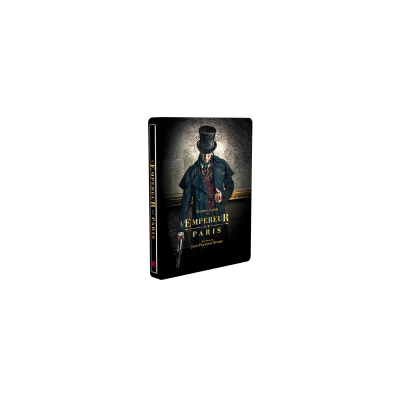 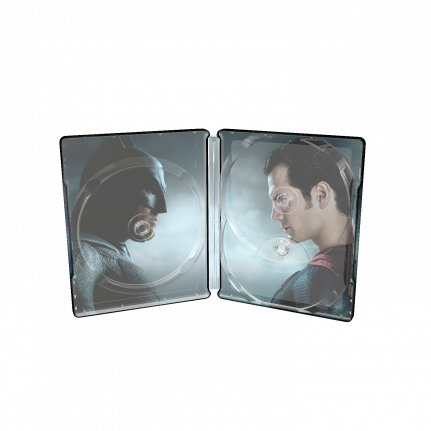 This super hero SteelBook® edition is treated with a glossy varnish. 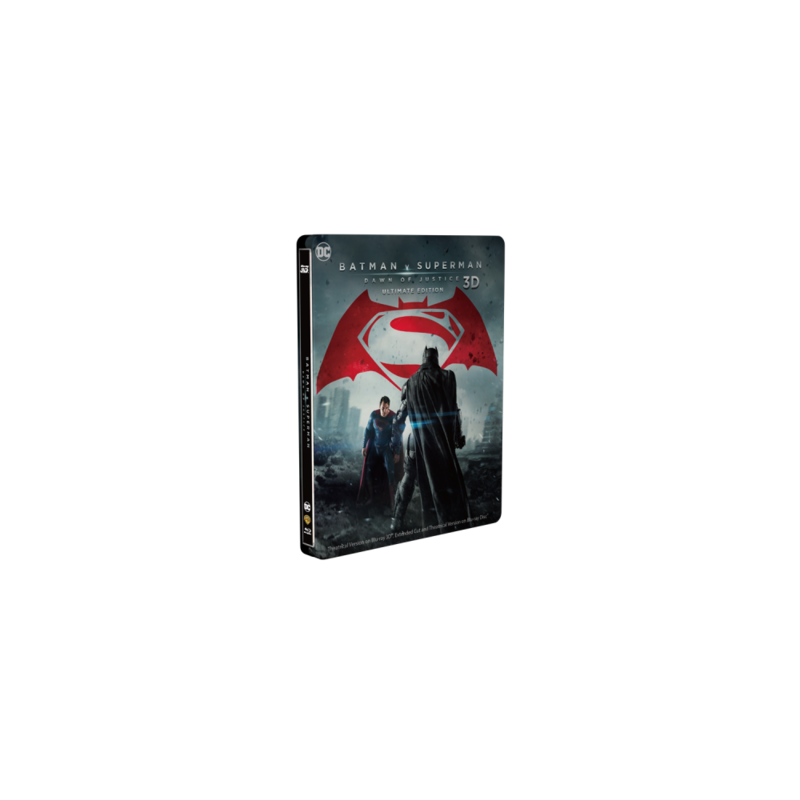 Batman v Superman: Dawn of Justice (Ultimate Edition) includes approximately 30 minutes of extended footage never before seen in theaters! 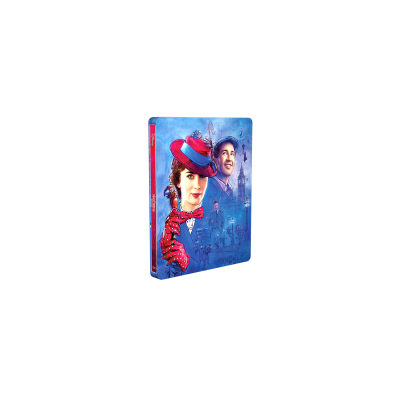 This extended cut is rated “R” and available now on 4K UHD and Digital HD, and on three different Blu-ray configurations (including 4K UHD).